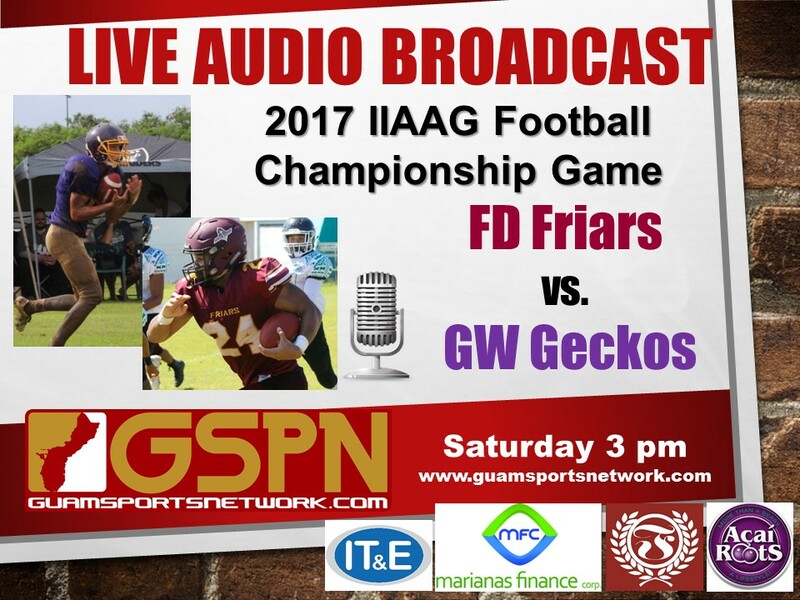 Tune in to the LIVE Audio Broadcast of the IIAAG Football Championship Game between the FD Friars (9-0) and GW Geckos (7-2) at 3 pm! 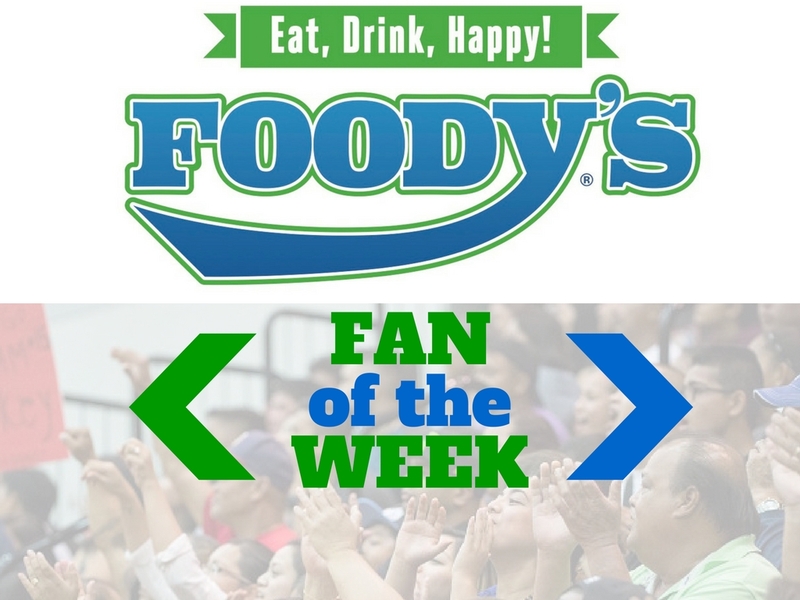 The Friars are looking to bring in their third straight title while the Geckos are aiming to pull off the biggest upset in high school football history. 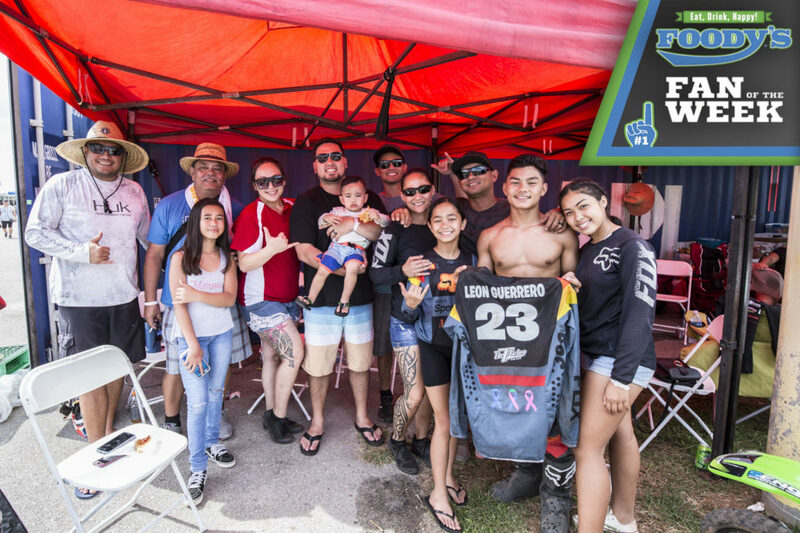 Robert Balajadia and Jacob Dowdell bring you the live action.